There is a lot of concern over air pollution and greenhouse gasses in the environment, but it might be surprising to learn that the air quality indoors is often just as bad, and in many cases worse, than the air outdoors. People, on average, spend the majority of their day indoors, so they are most likely going to inhale the pollutants that are present indoors. Poor indoor air quality can be blamed partially on common pollutants entering buildings through air leaks in the structure. Indoor air pollutants can also come from sources commonly found indoors, like consumer products, gas appliances, building materials and furniture. The toxic emissions from many of these sources can have serious repercussions on your health. Pollutants come in two main forms: particulate (particles) and gasses. Particulate pollutants include things such as fine dust, dust mites, pet dander, mold spores, and pollen. Gas pollutants include volatile organic compounds that come from many sources including cleaning solutions, carpets, building materials, and plastics. Other common pollutants include tobacco smoke, radon, and fumes from fuel combustion (from furnaces, gas stoves, cars, etc.). Poor indoor air quality can aggravate allergy symptoms, like runny nose and watery eyes, or it may lead to headaches, dry eyes, nasal congestion, nausea and fatigue. All of these air pollutants may lead to serious health consequences over time. The best way to protect against indoor air pollution is to prevent or minimize the release of indoor pollutants. 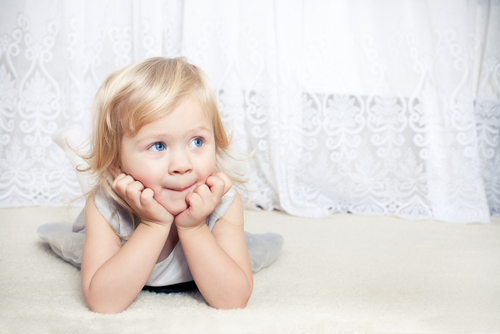 Indoor air pollutants can be reduced by following safety instructions when using chemical products; using appliances properly; taking precautions when using building materials, carpets and fabrics that emit gasses; keeping the indoors free form dust, mold and mildew; and providing good ventilation. Another way to reduce poor indoor air quality is by using an air purifier to help remove many of these contaminants from the air. This will ensure that the air you are breathing is clean and free from harmful contaminants. I was just reading about your company my pastor informed me about the website so it sounds like its very helpful for the air pollution plus the indoor air my child breathes. my daughter has asthma so i would love to find out more info on the air purifier or what could be helpful for my daughter. I am so thankful your pastor told you about our air purifier. It will be a pleasure for me to meet with you and give you additional information on how our products work. You can reach me by phone to set up an appointment. Thank you so much. Waiting to hear from you.